Peter Capaldi has been cast as Matt Smith’s replacement in Doctor Who, following months of speculation. The 55-year-old will be unveiled as the latest incarnation of the long-running Time Lord during the Christmas special, before his first full series debuts in 2014. 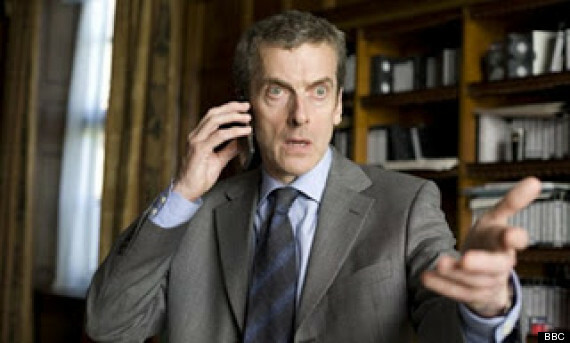 Showrunner Stephen Moffat said that the Thick Of It actor was the only man he was considering for the job. Speculation that Capaldi was going to be revealed as the new Doctor sort-of leaked online over the course of the week, but Moffat wasn’t bothered. “Does [the secrecy] matter? No, not very much,” he said. “It matters that people love the choice, and what we were looking at when we saw that there were some hints out there that it was going to be Peter… everyone was rapturous about the idea. He also admitted that he considered casting Capaldi as a replacement for David Tennant, but realised that it wasn’t the right time for him.